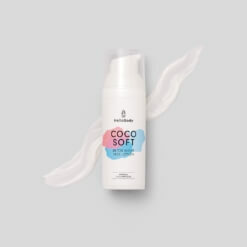 Our gourmet body scrub, with coffee grains and natural oils, exfoliates your skin gently without drying. 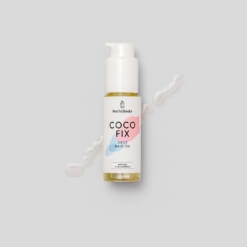 Coconut oil smoothes and moisturises, while avocado oil provides an extra dose of moisture and helps your cells regenerate. Coffee beans: natural exfoliating grains. 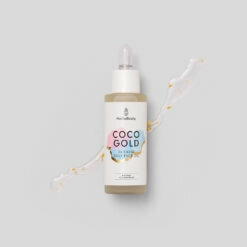 Once or twice a week, use our COCO GLOW in the shower or in your bath. 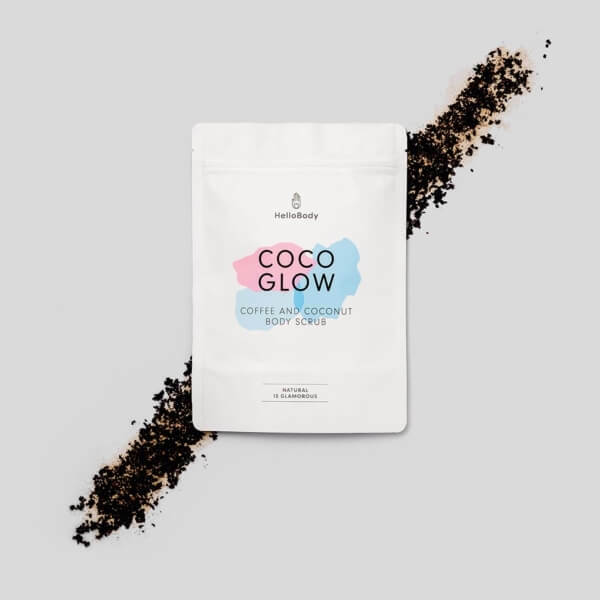 Our COCO GLOW is also available in chocolate! This is the CHOCO GLOW body scrub. The trio that pampers your body. 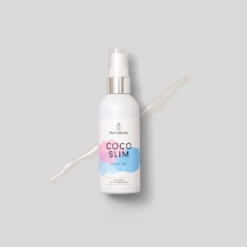 Combine our moisturising cream COCO CREAM, our body oil COCO SLIM and the COCO GLOW.